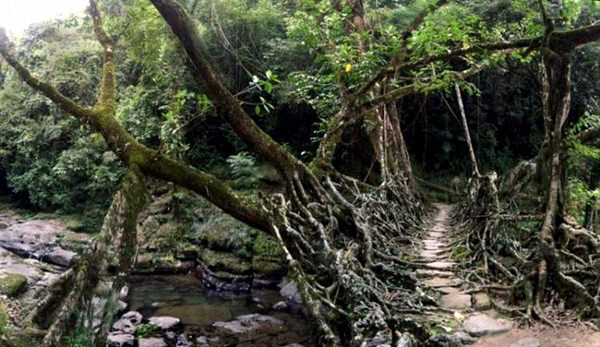 Bridges constructed from living tree roots aren’t rare in India. These bridges weren’t built; they literally grew up of strong roots of the rubber tree. To start growing bridge, it’s enough to throw a wire frame across the river and monitor mighty tree roots entwining it evenly. “Construction’ of the bridge may take a few decades; bridges from living tree roots can be tens of meters long. Authors of this unusual building technology were representatives of Khasi tribe; hundreds of years ago, they adjusted communication between banks of rapid rivers this way. The highest mountain gondola lift and one of the world's longest ropeways operates in India. 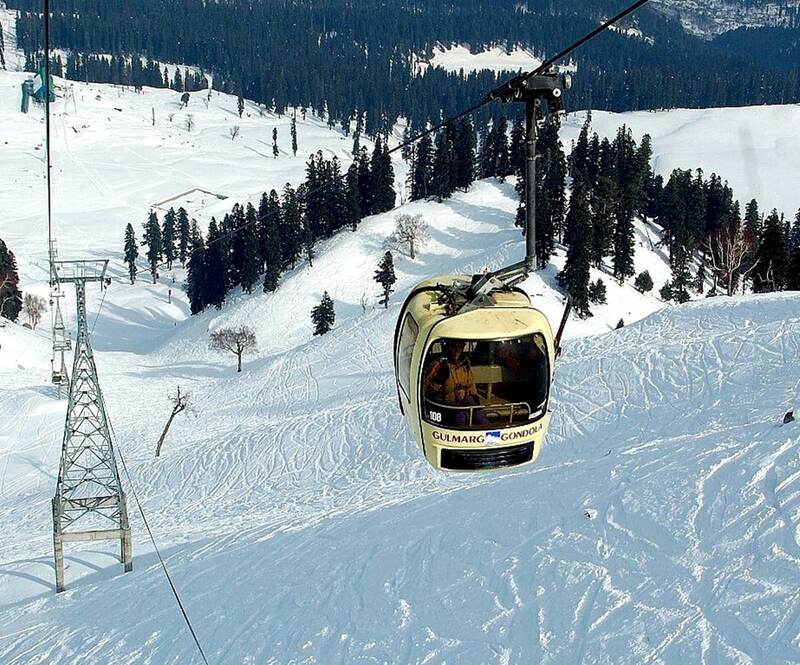 Gulmarg Gondola helps passengers to get to the ski resort of the same name, which is the biggest in the Himalayas. Opening of the cable car took place in 2005. Its length is approximately 5,000 meters. Hourly it lifts to the mountains about 600 people. The cable car has made Gulmarg resort much more affordable and popular among tourists. 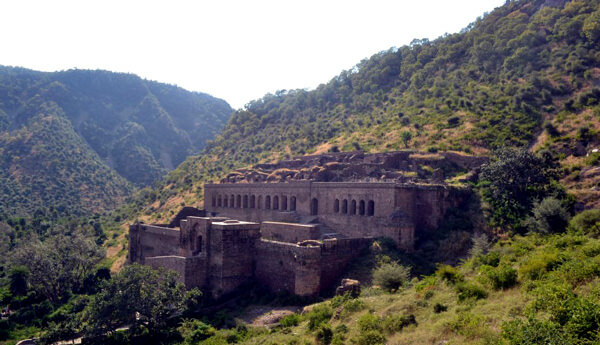 Among the historical attractions of India a special place is occupied by the Bhangar Fort situated in Rajasthan. Notoriety of the old fort is so strong that there is a special table warning of dangers of these places. It’s prohibited to enter the territory of the fort from dusk to dawn. Local residents believe that these places were cursed. According to one legend, the fort witch cursed Singh, who was hopelessly in love with a princess living in the fortress. Exactly one year after his death, the war began. During it, all inhabitants of the fort, including a beautiful princess, were killed. According to another legend, Guru Balu Nath has lived there. Peaceful life of the hermit was suddenly disrupted by construction of the city. Hermit came to the people of the city asking to leave these places, but no one took seriously his request and construction of the fort continued. When the shadow of the huge building fell on a house of hermit, he left that once graceful and calm place. After a year the fort was empty and all local people have fallen victims to the war. 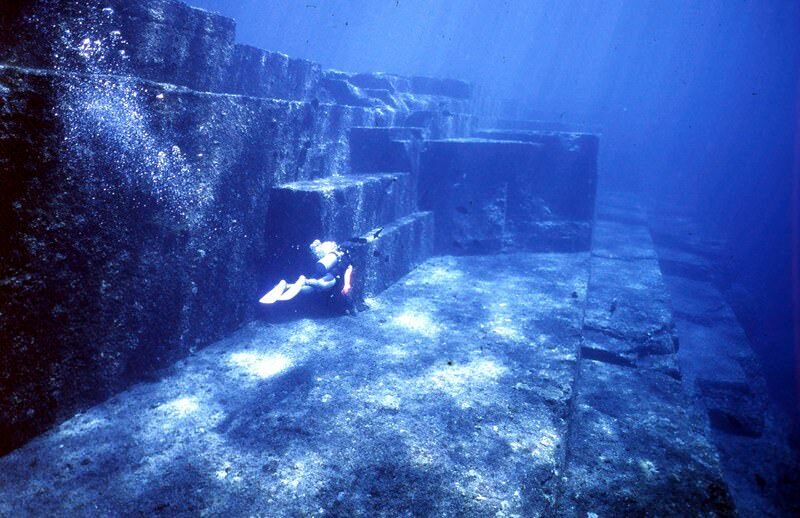 Many ancient cities, which have gone under water thousands of years ago, these days miraculously come back to life. These include the Indian city of Mahabalipuram; stories about it have been regarded as fiction just a few years ago. 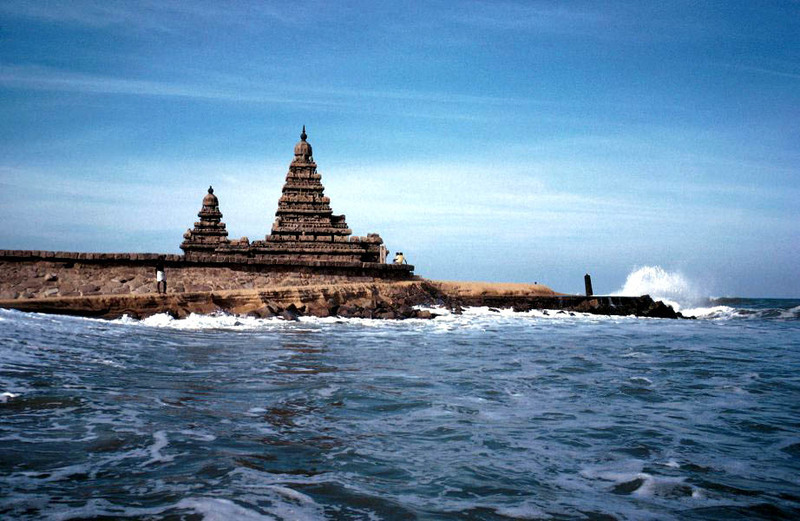 According to one legend, Mahabalipuram was so beautiful that caused unprecedented envy and wrath of the gods. They decided to flood the city, so one day the whole its territory went under water. In 2004, strong tsunami happened at the Coromandel Coast; as a result of the storm, the coastal territory cleared from the centuries old dust and opened unique archaeological artifacts, ancient temples and statues. According to researchers, the age of these buildings is about 6,000 years. They have managed to survive to these days solely by the fact that many thousands of years the ancient city of Mahabalipuram had been flooded. Importantly, the city of the same name exists on the Coromandel Coast, and now its age is about 2,500 years. According to scientists, thousands of years ago the inhabitants of the beautiful city escaped and then founded a new settlement, which borrowed the main character of its predecessor, its name. The submerged ancient city, whose age, according to preliminary calculations, is 9,500 years, was found In India, in the Gulf of Cambay. Ruins of the ancient city were found at a depth of 35 meters; they were discovered relatively recently, in 2002. It’s important to note that the very first archaeological artifacts in the Gulf of Cambay have been discovered much earlier, but their age compared with the age of the ancient city was more than modest; it’s no more than 5,000 years. Among the dangerous mountain roads of India Manali-Leh highway deserves top priority attention. The highway connects two settlements of the same name. 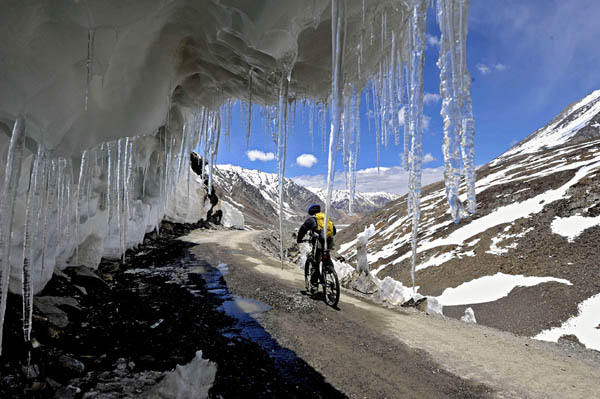 It runs through one of the snow-capped Himalayan passes the height of which is 2 - 3 km above sea level. The abundance of sharp turns and more than a modest width of the track are not the only hazards. Many road sections are permanently covered with ice which is typical of these places. Landslides and avalanches are frequent phenomena. For motor vehicles the road is open only 4 months of the year. It attracts a lot of tourists at this time. Coaches constantly ply on the dangerous road and the most courageous travellers prefer to rent a car to drive on their own. It is recommended to move down the road at a speed of no more than 30 km/h and in some parts of the path you can develop a speed of 15 km/h only. 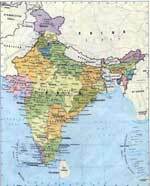 India is no doubt the birthplace of one of the most emblematic and interesting holidays. The festival of Diwali from a significant Hindu festival turned into a cultural heritage of world significance long ago. The symbolic "Festival of Lights" is incredibly popular with tourists. The main symbol of the beautiful religious holiday is the fire that spiritually signifies a victory of good over evil. Its celebration includes millions of lights shining outside doors and windows and amazing firework displays and fireworks in the streets. Festival is held in late October. According to one version, Diwali is a legacy of ancient pagan holidays that take place after the summer harvest. 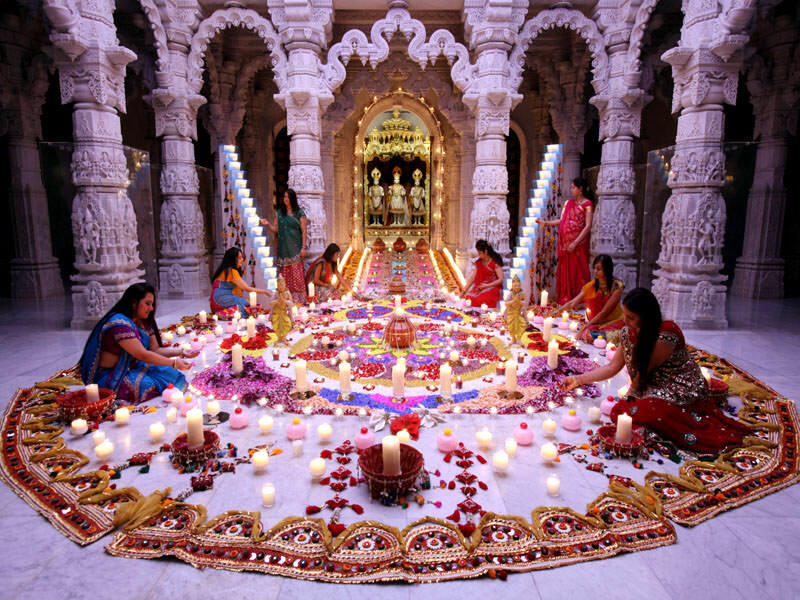 Modern Diwali is the five-day festival of lights celebrated completely in all the cities of India and across the world where large Hindu communities exist. Each region of India has its own traditions of the festival. During the holiday people everywhere put their affairs in order, say prayers as well as "purify" their houses with the fire – turn on beautiful oil lamps and candles. Holi Festival, also known as the Festival of Colours, is the craziest and the brightest event on the planet. This fete began over 2000 years ago. It is celebrated in the New Moon in March and represents the long-awaited arrival of spring. Travellers who get used to wear their best clothes for the holiday should better quit this time. To the Festival of Colours one should go in the simplest and the most modest clothing. The fact is that to remain clean in the days of the celebration is possible for just a few moments only. Participants traditionally pour each other with water and sprinkle with coloured talc. 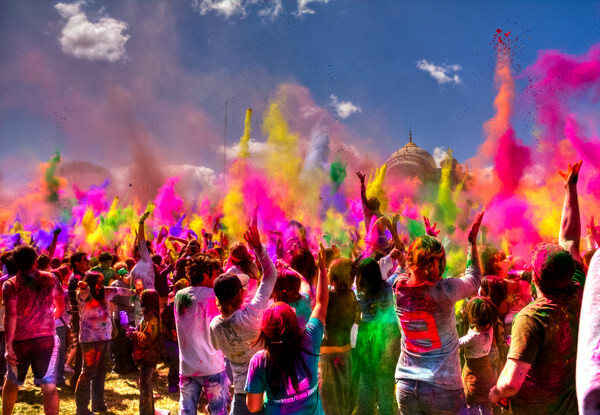 No one can avoid participation in this extraordinary event, so going out without a supply of water and coloured powder is simply meaningless. The powder is sold everywhere during the holiday and in urban markets as well. Sentinelese are a mysterious tribe, living on the North Sentinel island, which is situated not far from the coasts of Thailand and India. The tribe is extremely negative towards the strangers. The approaching ships will be honored by the hail of arrows. 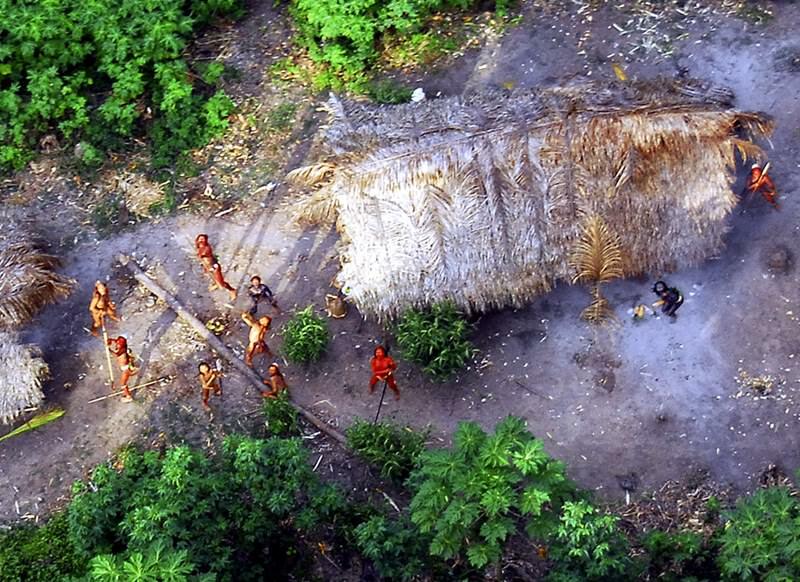 The members of National Geographic team have recently tried to land on the island. Two leaders were killed by the sharp arrows of the natives, and the head of the research group was seriously injured. 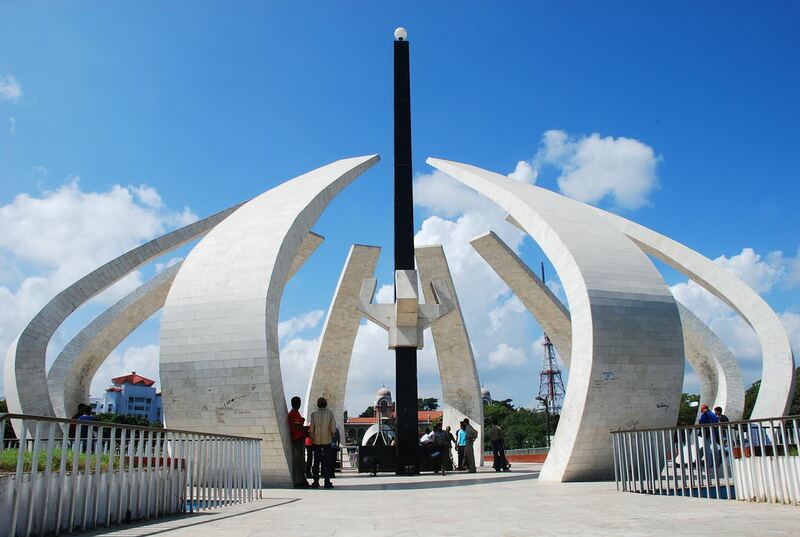 In 1960, a group of researchers were lucky enough to successfully land on the island. This important expedition has brought a bit of knowledge about the Sentinelese. Currently humanity has only this limited information. The researchers have brought the tribe the coconuts, few pigs and the red and green plastic bucket as a gift. The Indian Ladakhi tribe is rather sizeable and has around 57000. Border areas of Jammu and Kashmir states are the place of residence of the tribe. Much of this territory is occupied by the Indus River Valley. Favourable climatic conditions and abundance of fresh water give the Ladakhi the ability of farming, which remains their principal means of livelihood. Large buckweat and bean field processing as well as the processing of wheat and root crops requires a lot of physical efforts. So even children are actively involved in the work. Ladakhi culture and a way of thinking are similar to Tibetan culture. They are mostly Buddhists, but some of them have a religion largely borrowed from Hinduism. 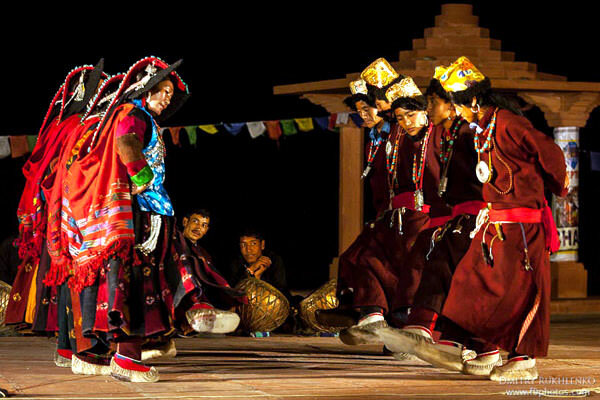 Ladakh are actively engaged in trade, that’s why they can’t be called absolutely isolated. This article about unique points of interest in India is protected by the copyright law. You can re-use the content, but only under the condition of placement of an active link to www.orangesmile.com.